Last week’s post about Midnight In Paris forgot to mention the amusing Kathy Bates cameo as Gertrude Stein — who, you might not know, had a grandson by the name of Daniel Michael Stein who reportedly had a bad gambling addiction to horseracing. 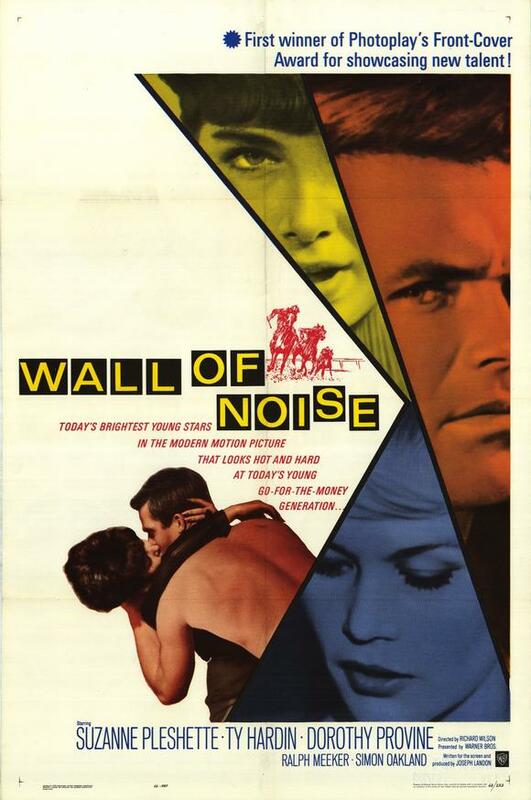 But at least he got a novel out of it — as he wrote the book on which the 1960’s horseracing flick, Wall of Noise, was based. Not a classic, to be sure, but it’s a decent mod-looking movie poster! 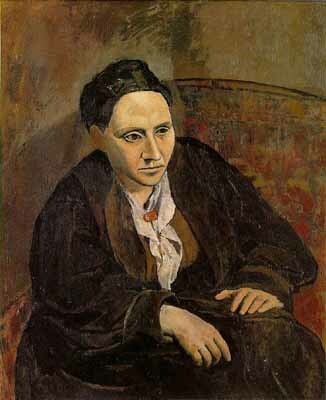 Of course, if you are really interested in learning more about the awesome art collection of Gertrude Stein, then SFMoMA has an excellent show on view now. 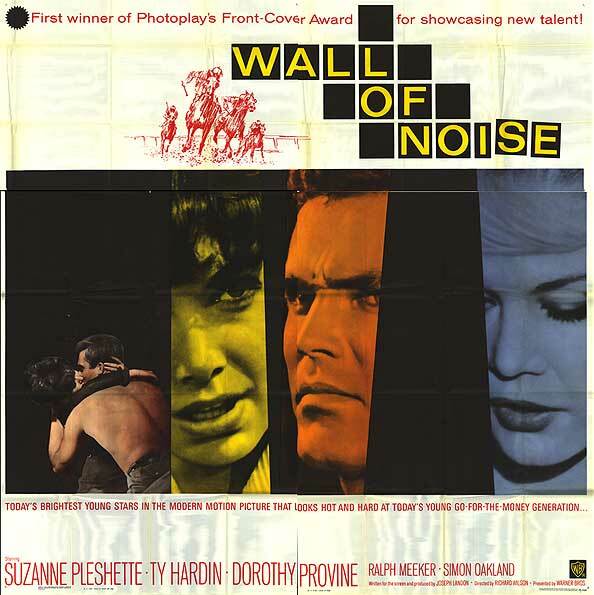 This entry was posted in 1960s posters, 2000s posters and tagged daniel stein, gertrude stein, horseracing movie poster, kathy bates, midnight in paris, wall of noise by russ. Bookmark the permalink.